A clean house is essential for a good and healthy daily life at home. We know that sometimes it can be complicated and tedious to follow a cleaning schedule because we all get home tired after work. Hiring professional cleaners is a good solution, either weekly or once in a while. However, not every housekeeper knows how to clean carpet properly and get it cleaned often is essential. Luckily, there are plenty of carpet cleaning services in Stanstead Abbots keen to provide you with the best floor carpets and rugs cleaning. Furthermore, the cleaning company may also offer upholstery cleaning services. 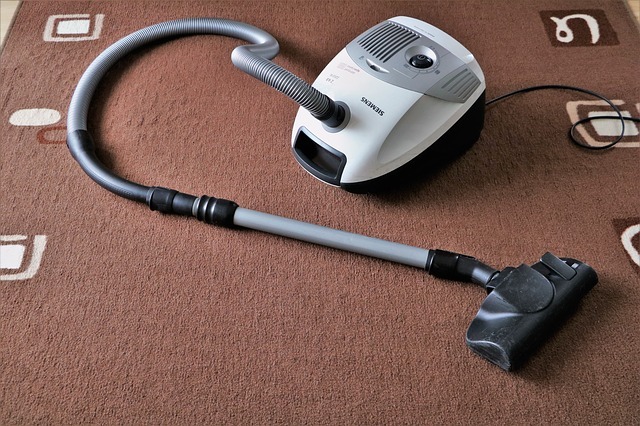 Whether you need home carpet cleaning or commercial carpet cleaning, get to know the best cleaning services in Stanstead Abbots thanks to the Infoisinfo directory. Why should I clean my carpet more often? Because you want your carpet to look clean. Moreover, the house will never look clean if the carpet doesn’t. Because many sorts of dirt attracted by the carpet can lead to a bad smell. Because if you don’t clean it often, stains may become permanent. Because you will save money. Carpets and rugs are expensive. It is cheaper cleaning than replacing. Because a carpet that is dirty is a source of air pollutants. Getting the carpet cleaned is essential for your health and vacuuming it yourself is not enough since bacteria will be all around the air. Count on professionals. Because you want to avoid mite infestations. Because you don’t want mold to grow in your home. At Infoisinfo we always work hard to be able to offer you the most useful information so that you can easily find the best products and services for you and your company in Stanstead Abbots. We care about you and your property and we would like to help you to make of it a nice and healthy space. For this reason, whether you need to find domestic or industrial cleaning services, we would like to give you a hand with the carpet by providing you with a list of the best carpet cleaning services in Stanstead Abbots. Get in touch thanks to the contact details available like phone numbers, websites, opening times and address. In addition, you can have a look at comments and valuations from other clients about each cleaning service.